Pumpkins are the perfect fall decoration because they can be used for the entire harvest season, from early weeks leading up to Halloween to the scary holiday itself and all the way to Thanksgiving. LTD has a pretty big assortment of pumpkins for all your autumn needs. Discover the perfect pumpkin for your home this fall. 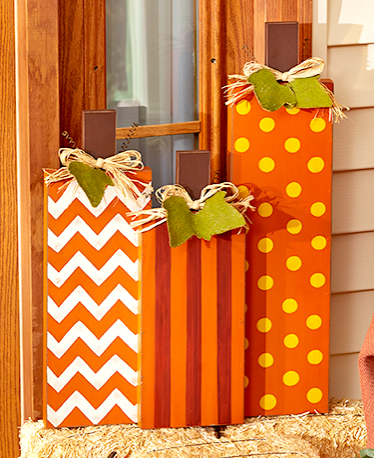 Greet your guests with these fashionable front porch pumpkins for fall. 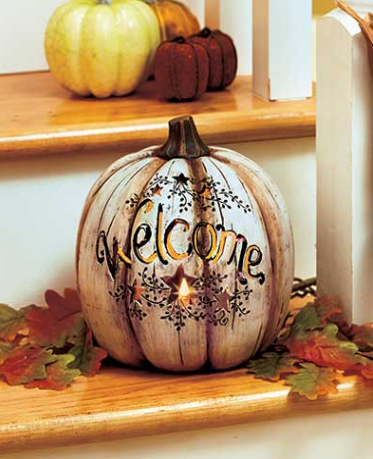 The perfect way to greet guests throughout fall, this stylish pumpkin has stars, a warm welcome and a rustic look. The LED light inside simulates real candlelight without the danger of an open flame. Add a unique addition to your outdoor harvest decor. Metal tabs attach the leaves to the pumpkin, and the scroll-work stem doubles as a hanger so you can display each pumpkin from a hook. 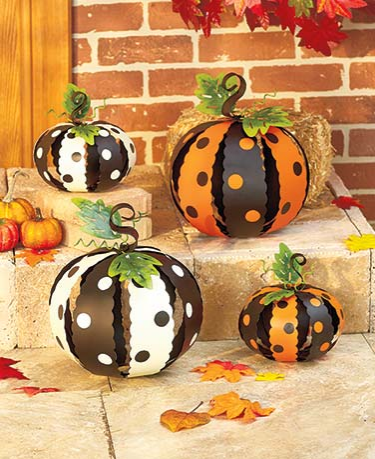 These cool wooden pumpkins bring a fresh design to your front porch. 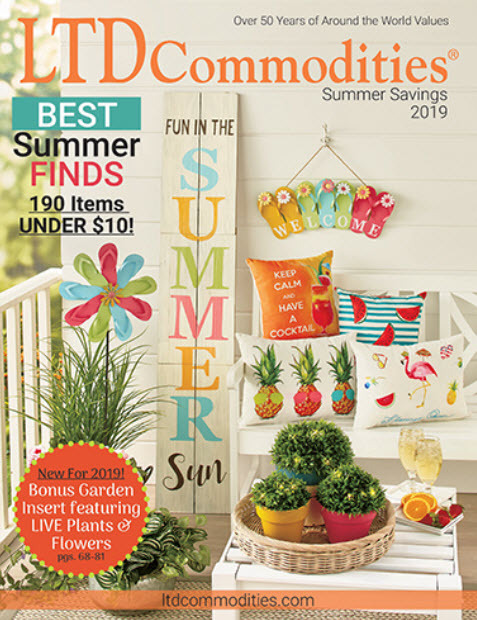 They’re connected and feature three different designs and sizes for decorating porch steps and more. Celebrate the autumn season throughout your home with fresh interior accents. 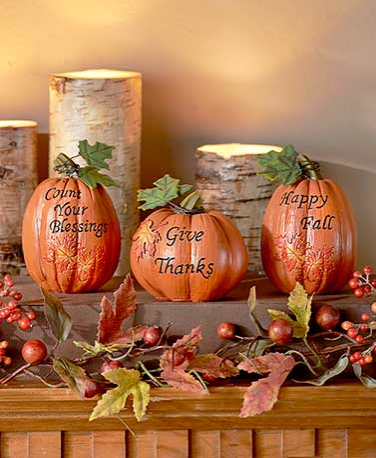 Each pumpkin in this set is inscribed with a different phrase that’s perfect for fall. Its rustic, wood-carved look is accented with colorful leaves decorating the front and top of each. 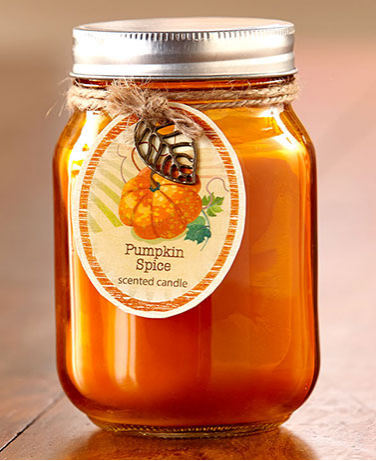 Fill any room with a delightful aroma using this pumpkin spice candle. The 12-oz. Mason jar is packed with a wonderful scent. Its metal top keeps the candle fresh when not in use. 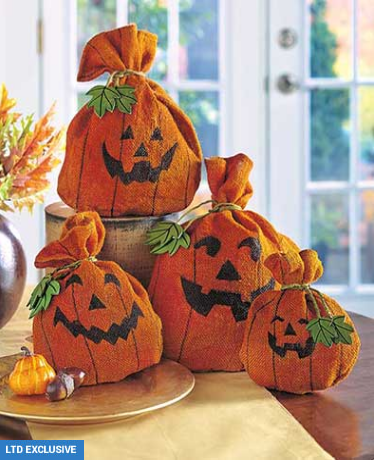 Place this festive set of pumpkins among your fall decorations for an enchanting look. To bring them to life, simply fill them with dry leaves or newspaper and tie them up with the jute cords. Don’t forget about pumpkins for one of the best holidays of the year! 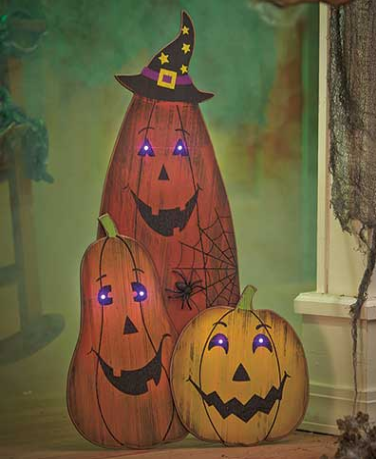 Welcome trick-or-treaters and party guests with a fun lighted scene for Halloween. It’s the perfect decorative prop for your covered porch or front entryway. The pumpkin eyes light up in purple. Dress up your home with a traditional accent this Halloween using these trick-or-treat pumpkins. They have a classic phrase, cutout star shapes and amber light that shines through the cutout stars. 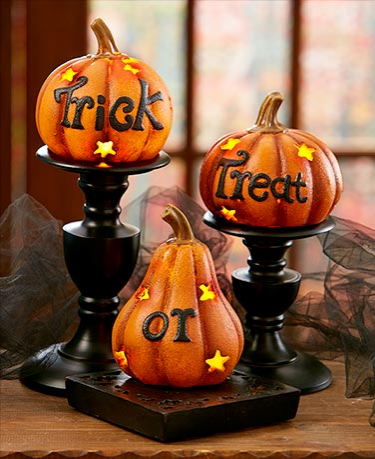 Celebrate the season with spooky Halloween decor like the Set of 3 Pumpkins. 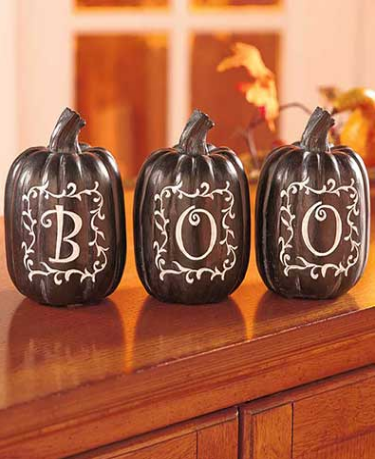 The tabletop style pumpkins spell out “BOO’ and feature an overall black design that’s perfect for Halloween.